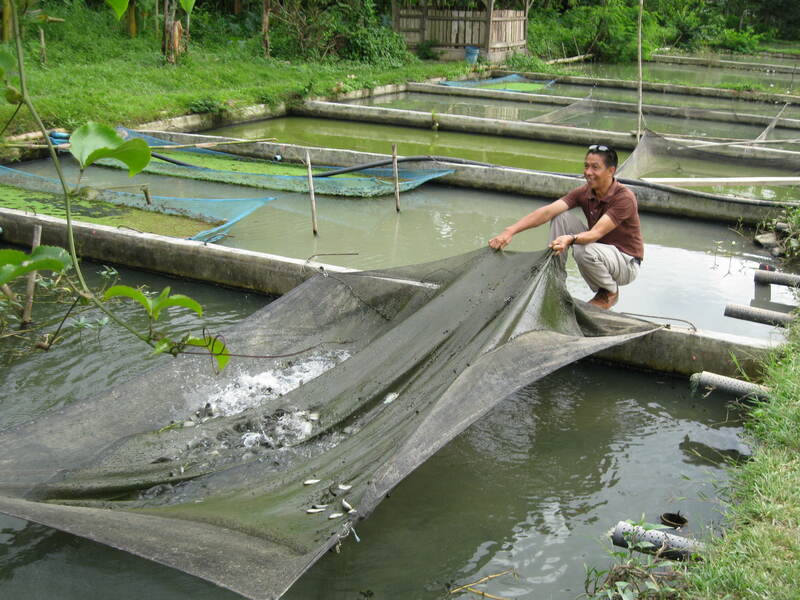 You can help a family grow fish in a small pond or tank—just like Bakti does. He received fish hatchlings that now supplement his family’s diet. Ten fish grow and reproduce rapidly, and they’re inexpensive to keep.